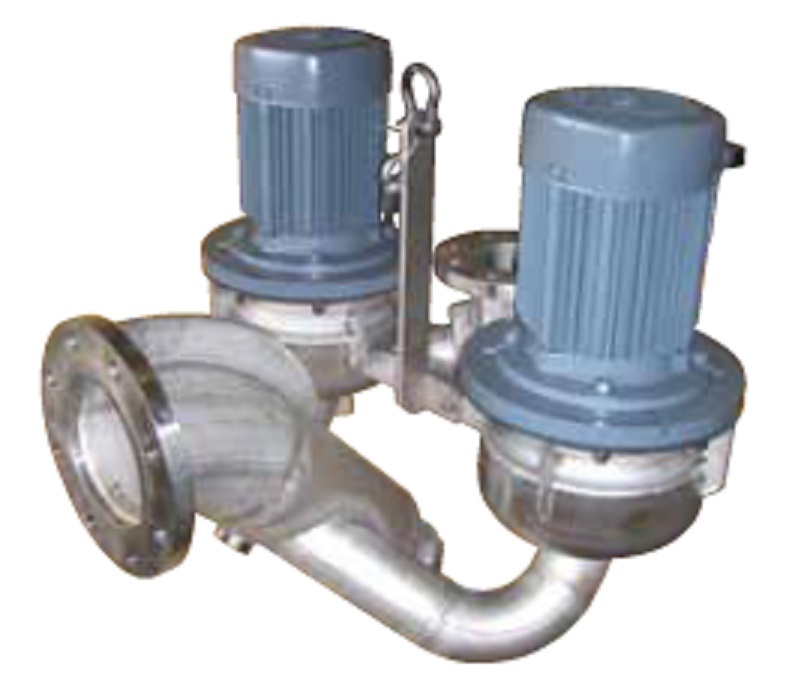 The DIP System® makes it possible to design durable and economical pumping stations. The report concludes that planning and design of new municipal wastewater pump stations or rehabilitation/expansion of existing pump stations requires careful consideration of potential problems and possible solutions presented in the report. Are your wet wells clogging, corroding and in need of costly, regular maintenance? The solutions are now available at cbeuptime.com.